We needed a transmission that could do it all, and support any future engine upgrades without worrying about reliability. Plus, the Nova had to be able to handle long cruises while producing moderate fuel economy and able to boogie down the quarter-mile. Since the engine was removed, it served as the perfect opportunity to scrap the tired TH350 and lame converter for an all-new transmission. 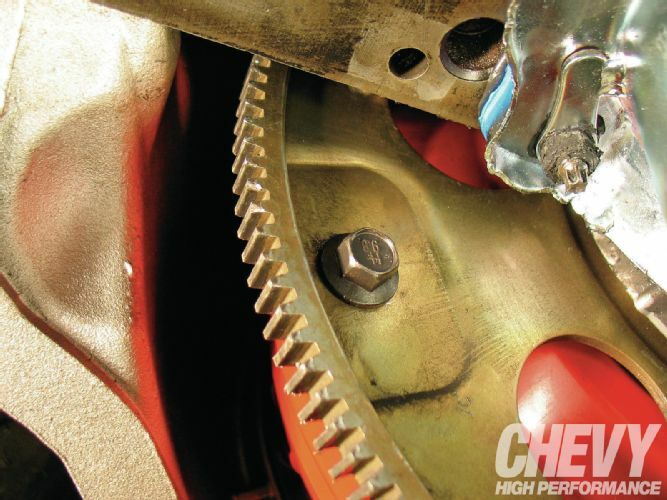 We sourced a Gearstar 200-4R overdrive transmission. 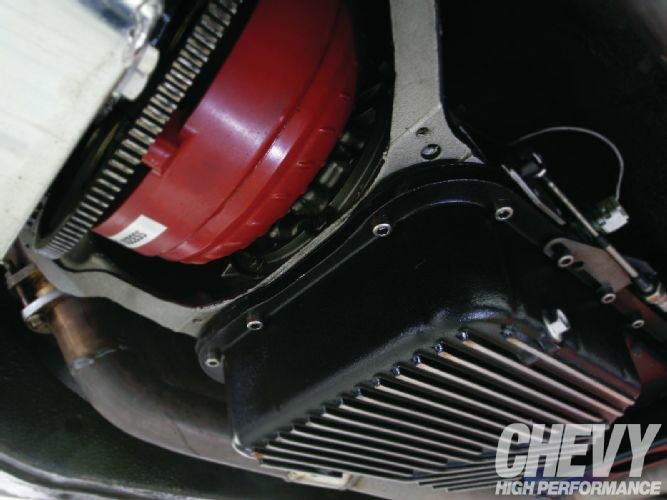 Outfitted with their Level III internals and a 10-inch 2,800- to 3,600-stall converter rated for up to 500 hp and 475 lb-ft. It all came shipped complete to our door in a crate and included the Lokar installation kit, ATF transmission fluid, heavy-duty shroud, and deep transmission pan. The 200-4R offered up more response from a dig with its steeper gearing, and the overdrive (0.67:1 ratio) would accept highway cruising with significantly lower rpm. Best of all, the swap required little modification since the overall case length is nearly identical to the TH350 we pulled out, which meant we could reuse our factory driveshaft. 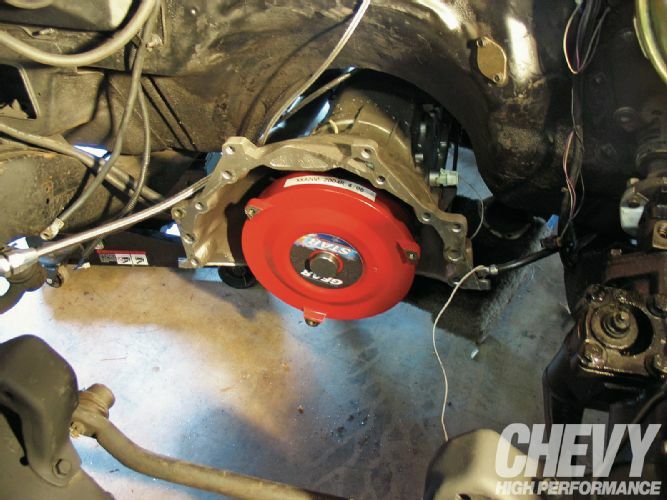 Check out this Gearstar 200-4R overdrive transmission install. 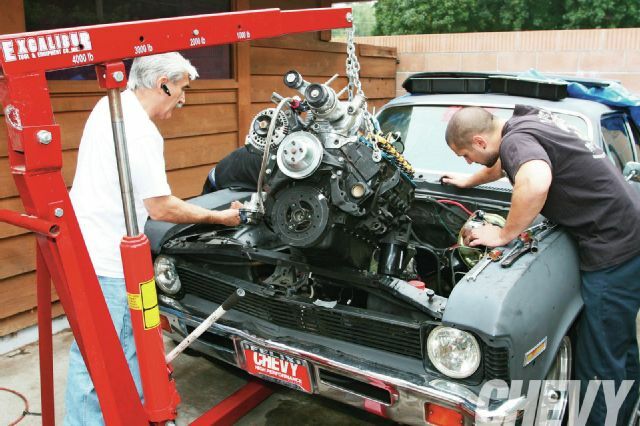 Read the full atricle from the official website for Chevy High Performance Magazine!